Microsoft made lots of games in the 90s. Some of them being, Microsoft Motorcade Madness, Microsoft Flight Simulator, and many more. 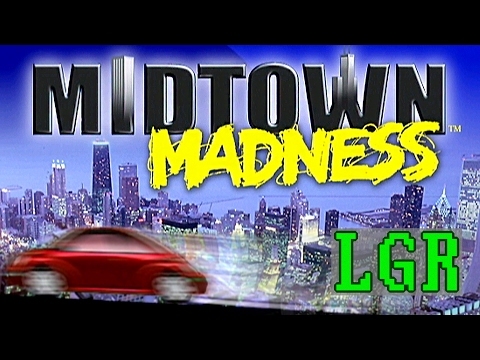 Midtown Madness was released in 1999. 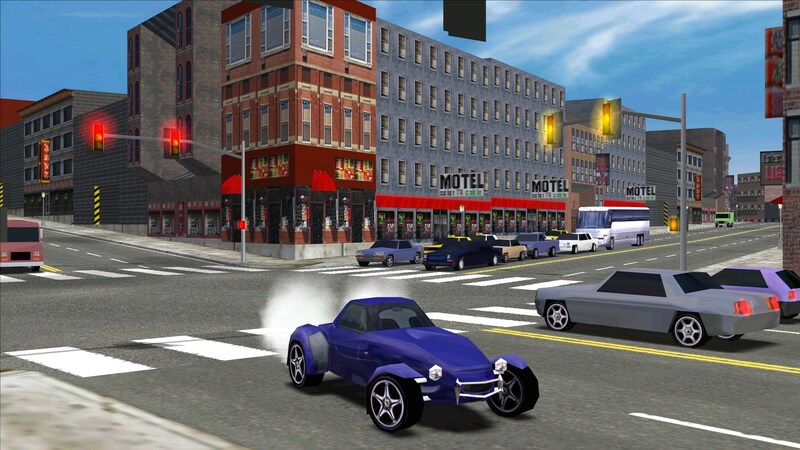 It was one of the pioneering games of the open world racing genera. Over all the game has a nice smooth experience. The pixelated graphics give it a nice classic feel. The best part is after some work you can get it to run on Windows 10. There is one map which is a remake of Chicago. 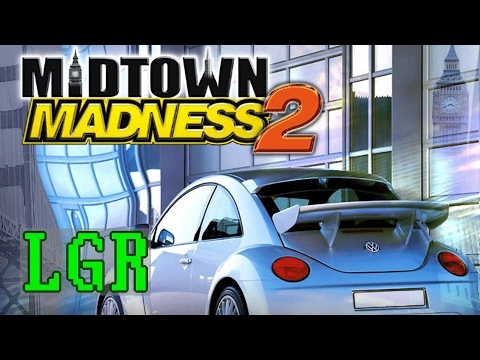 You can explore the map in Cruise mode without the pressure of a race and smash as much stuff as you want, as I like to put it "Microsoft's rip off of GTA 3". You can also drive some crazy cars like a bus, truck, muscle cars, and more. This game is just awesome, when you combine a crazy community, crazy mods, and a over the top game, you get a game worth of playing. This would make a grate addition to WinWorld and is a awsome retro game. Yeah I watched both those vids, and that is the same link I got my copy from altracker9.